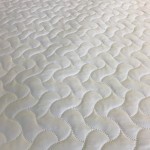 We make quilted protectors to fit 160 x 200cm beds. 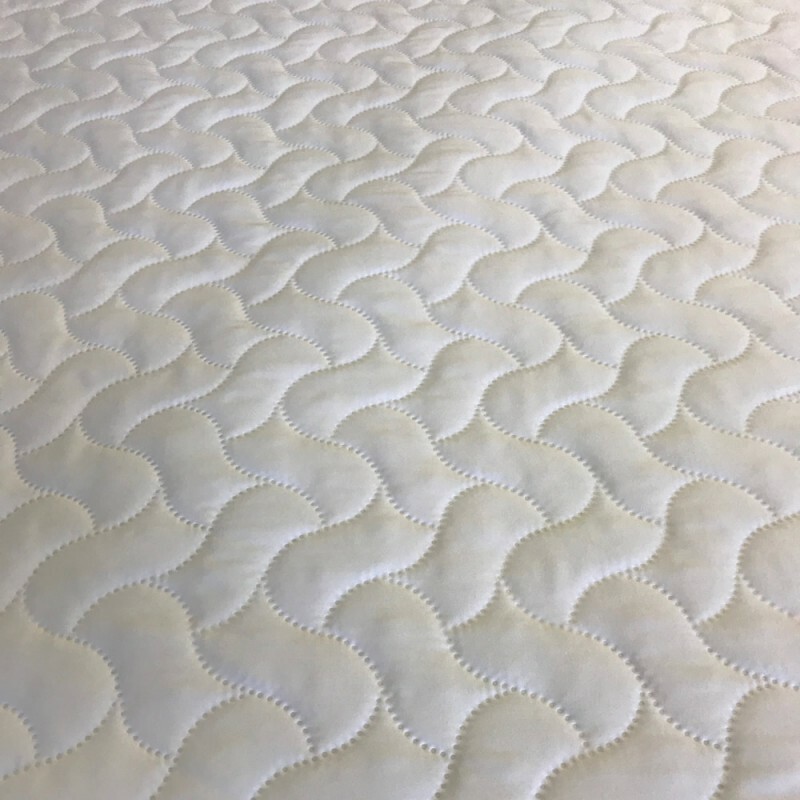 Our soft polyester wadding protector has a poly cotton elastic hem border that can be made to fit any depth of mattress, even extra deep or for beds with added toppers. 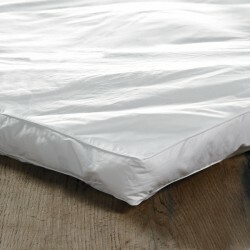 European IKEA King Fitted Sheet Fitted sheet in luxury 1000 Thread Cotton to fit 160 x 200cm bedsWe ..
European King Fitted Sheet Fitted sheet in 50/50 Poly Cotton to fit 160 x 200cm bedsEuropean king si..